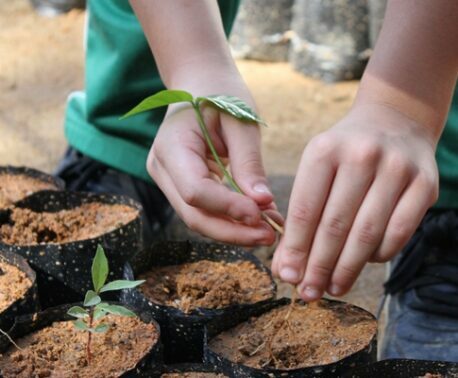 World Land Trust’s (WLT) Plant a Tree programme is currently giving supporters the opportunity to fund the restoration of Atlantic Forest by planting 11,666 trees in Brazil. 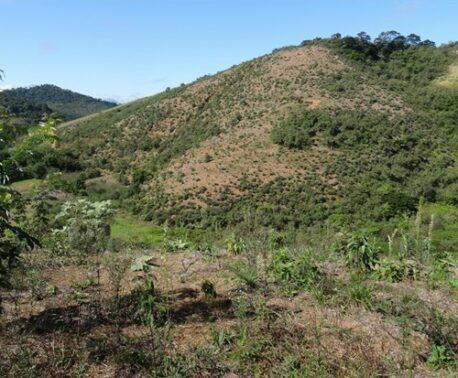 WLT works with Brazilian partner Reserva Ecológica de Guapiaçu (REGUA) to purchase and protect Atlantic Forest in the valley surrounding the Guapiaçu River. When deforestation for agriculture and livestock grazing has created ‘forest islands’, REGUA reconnects the habitat for the health of the forest and its wildlife. WLT’s Plant a Tree programme is currently supporting a reforestation project to restore the habitat between two areas of forest previously protected by WLT supporters. 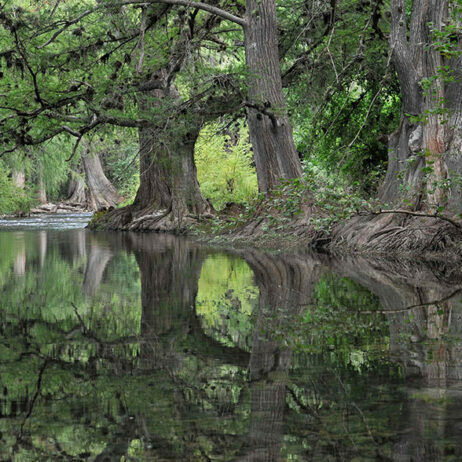 REGUA plans to reforest 17 acres (7 hectares) of land, which was previously pasture, with 11,666 trees. This programme enables WLT supporters to fund the planting, maintenance and protection of saplings to restore habitat for £5 each. 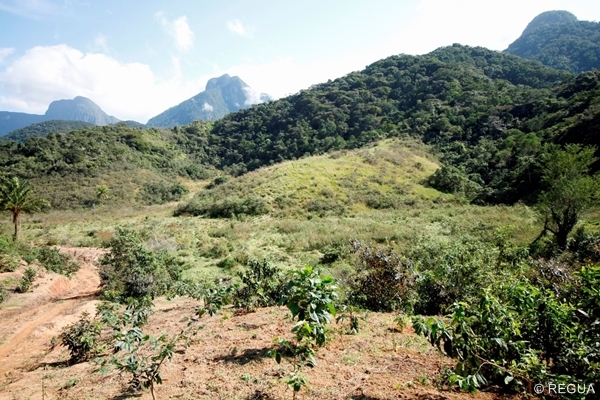 Other projects funded by Plant a Tree include forest restoration on the slopes of Mount Kenya and in an important watershed in the Amazonian Andes of Ecuador. 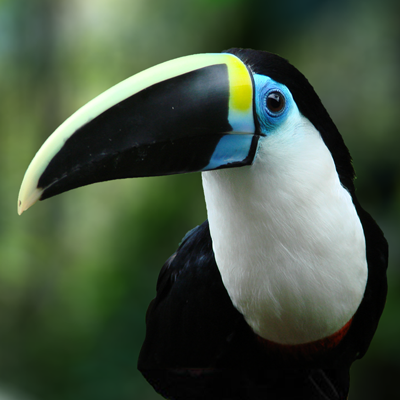 The Atlantic Forest is one of the world’s most biologically diverse habitats, second only to the Amazon. It historically stretched down the Atlantic coast of the South American continent, but it is estimated that less than 7 per cent of the original forest cover remains today. 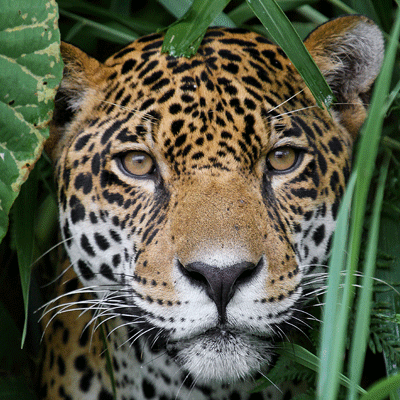 Many of the species native to the Atlantic Forest have suffered from the loss of habitat. 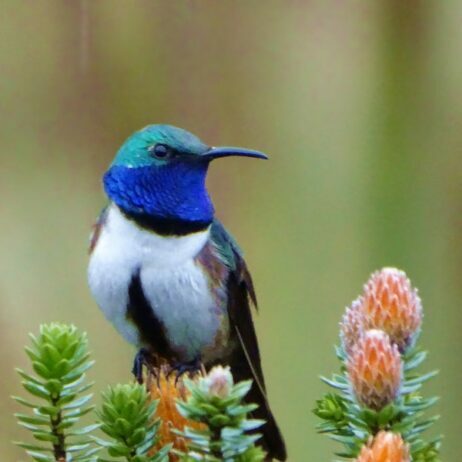 Restoring this habitat benefits many species classified as threatened by the IUCN Red List, including Southern Muriqui, Lowland Tapir, Crowned Eagle, Brown-backed Parrotlet, and Central Humming Frog. However, the programme does not only benefit wildlife. 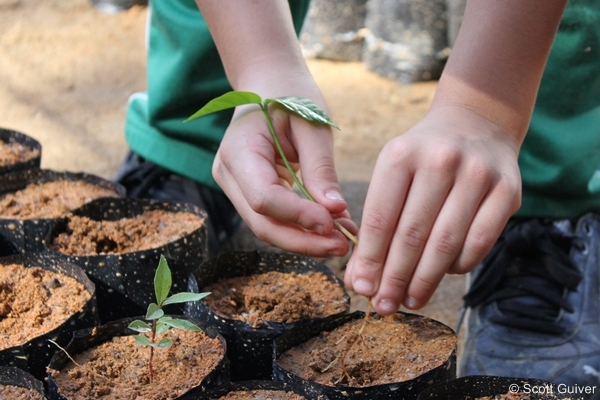 The reforestation programme provides employment for local communities and restoring the forest in the watershed of the Guapiaçu River improves the quality of drinking water for local communities, as well as the towns and cities downstream. When groups of schoolchildren from local villages and the nearby city of Rio de Janeiro visit REGUA, they are invited to help plant trees as part of their trip to learn about the importance of restoring the forest. You can plant a native tree to restore forest in WLT project areas for £5 per tree, which also funds the maintenance and protection of the sapling. For a gift donation of £25 of more, you will receive a personalised gift certificate and project information in a beautiful wallet showcasing images from WLT project areas.